I spent the past week with my wife and four kids (ages 13-19) on a ‘vision trip’ in Guatemala, seeing the excellent work of development NGO FH Canada up close. FH provides advice, but not ‘stuff.’ The people provide the effort that lifts them out of poverty. They build their own savings groups, plant their own community gardens, teach each other about healthy nutrition, dig their own sewage treatment plants (by hand), and feel the pride of building their villages on their own. My wife and I have both seen developing country poverty up close before, but our kids haven’t, and it was fascinating to watch their responses to the crazy inequities of our world, as they began to realize that 95% of the world lives like the people in the Guatemalan highlands, and 5% like teenagers in Vancouver. 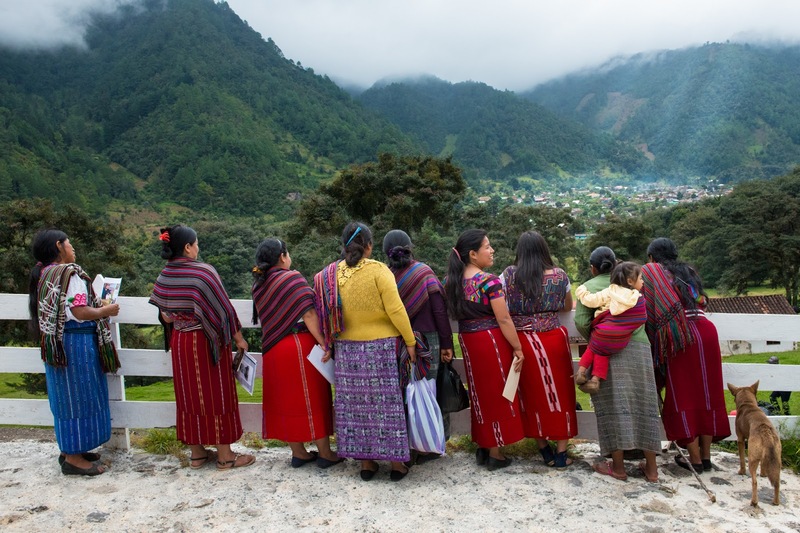 76% of villagers in the highlands of Guatemala suffer from malnutrition. The infant mortality rate is 4 in 10 (before their first birthday). And on and on and on and on. How much of this are we entitled to? Zero. We’ve done nothing to earn these things. They are gifts given to us by God and by people who have sacrificed for us before we were even born. The only reasonable response to these blessings is gratitude and generosity. How are you giving back? It’s the giver who receives the blessing, not the receiver.